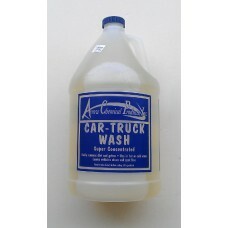 Xtreme Custom Car Wash is a concentrated cleaner; custom formulated for hand washing and the detaile.. 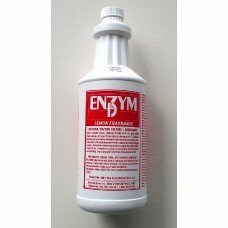 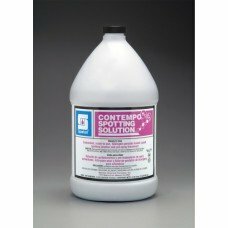 Stable, white emulsion eliminates foam in recovery tanks of hot and cold water soil extractors, auto..
Enhances the carpet’s resistance to stains, which routine traffic gradually wears away. 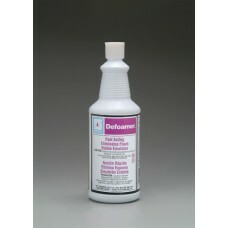 Applies a fl..
Case of 12 ready-to-use quarts. 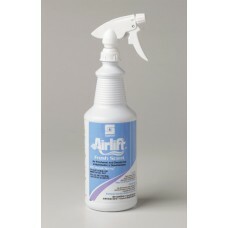 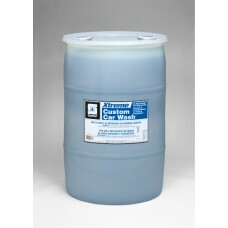 Ammoniated clear blue formula offers unusual cleaning characteristic.. 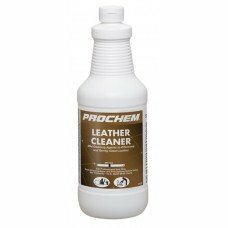 Effectively and gently cleans leather. 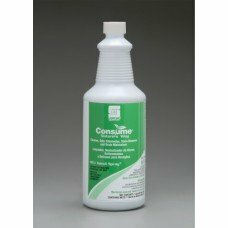 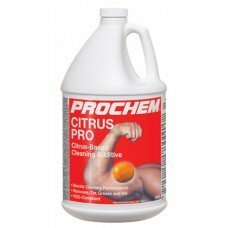 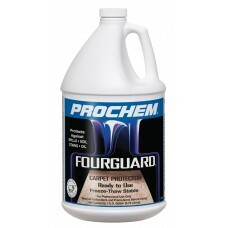 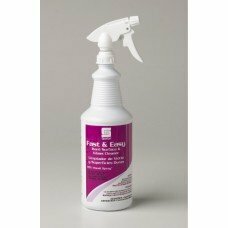 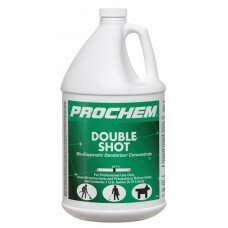 Mild cleaning agents, mild pH. 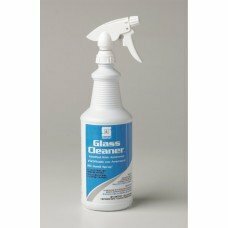 Cleans leather thoroughly befo..